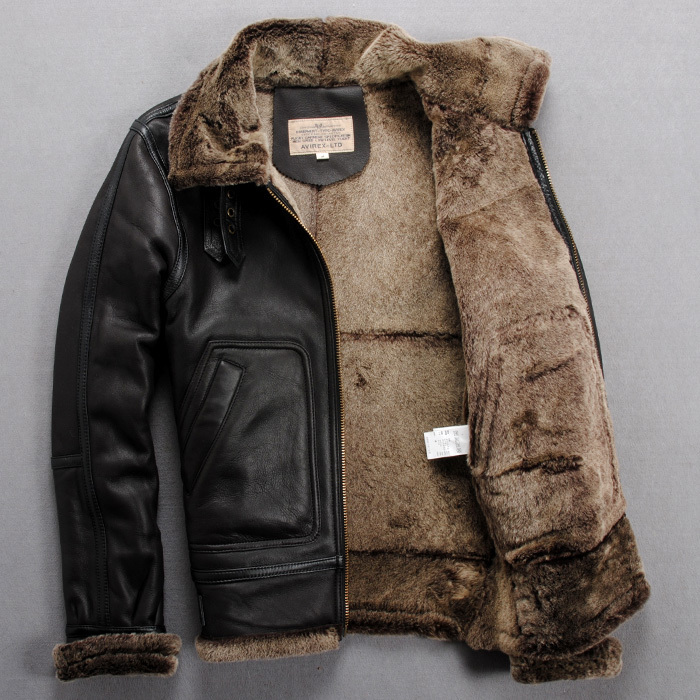 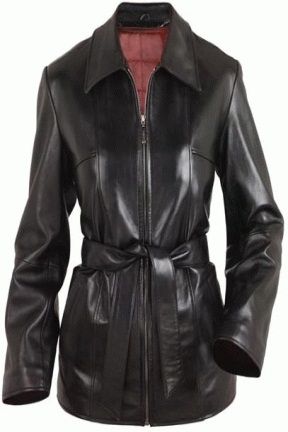 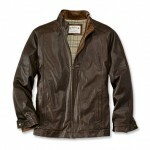 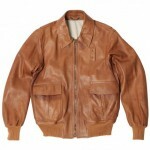 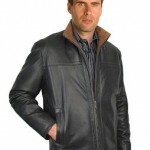 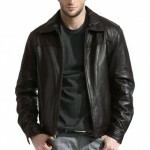 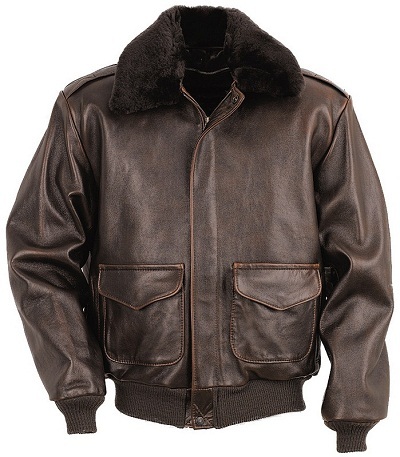 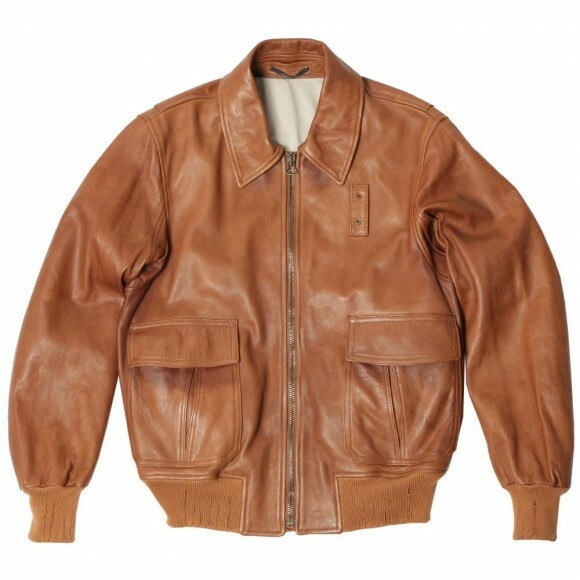 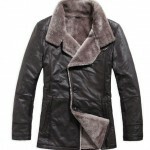 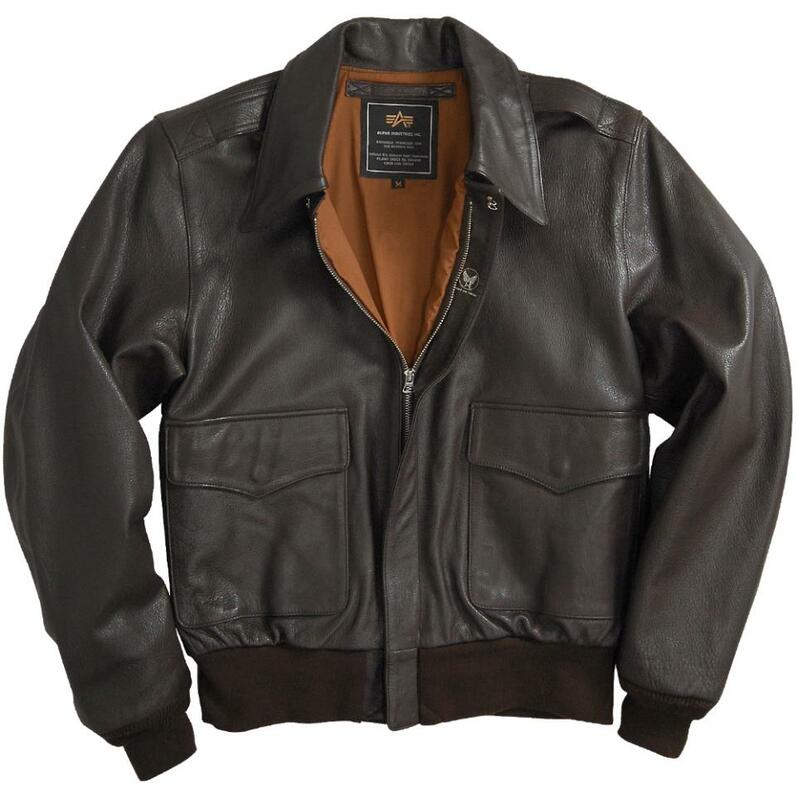 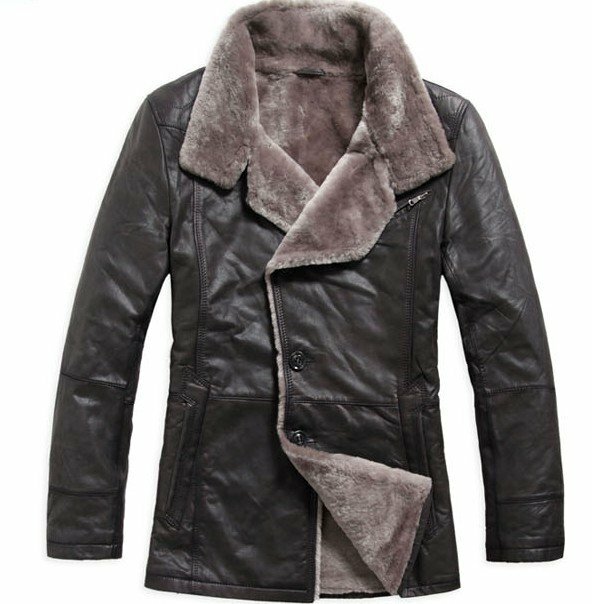 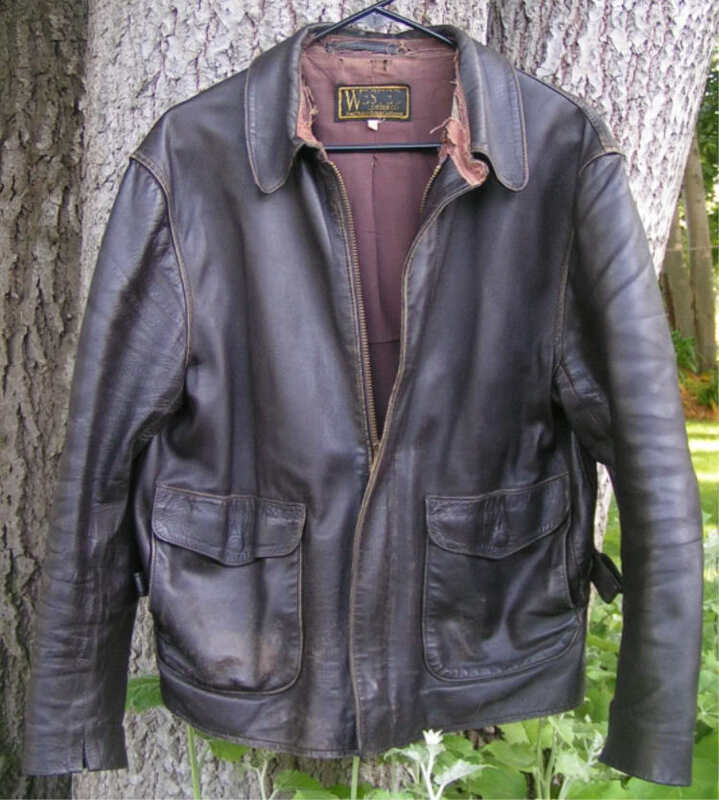 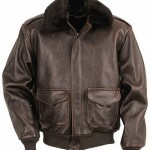 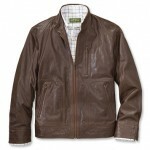 Lambskin leather jackets are very lightweight and consequently are not as tough as leather made from horsehide or cowhide. 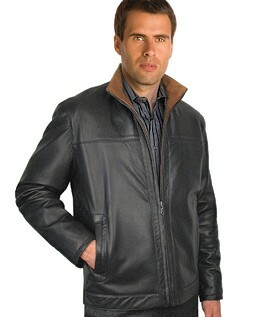 They come in both quilted and non-quilted options. 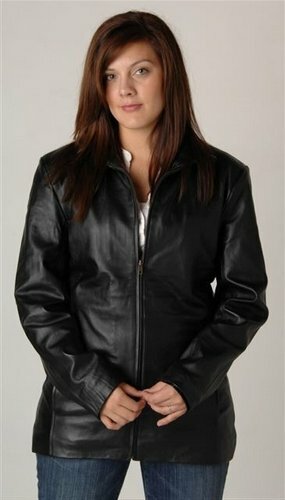 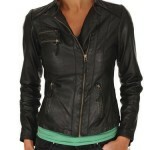 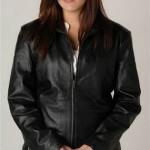 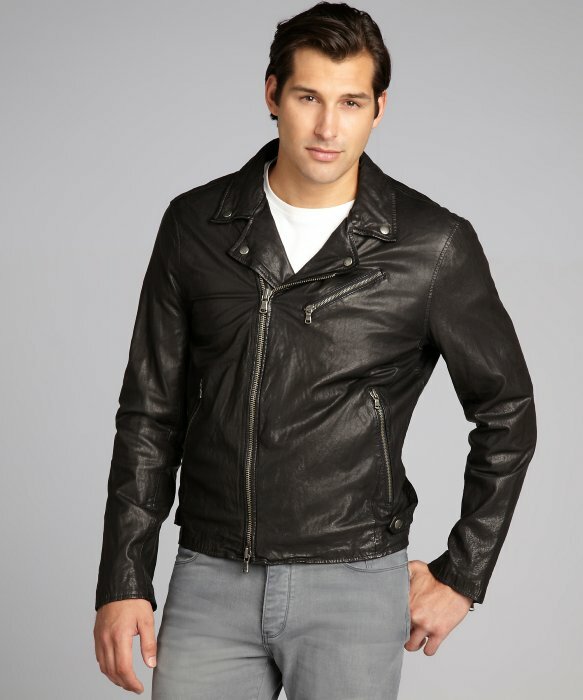 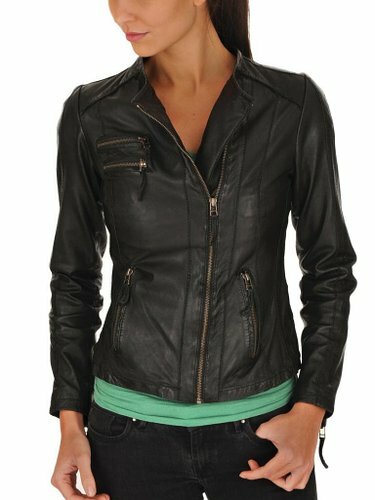 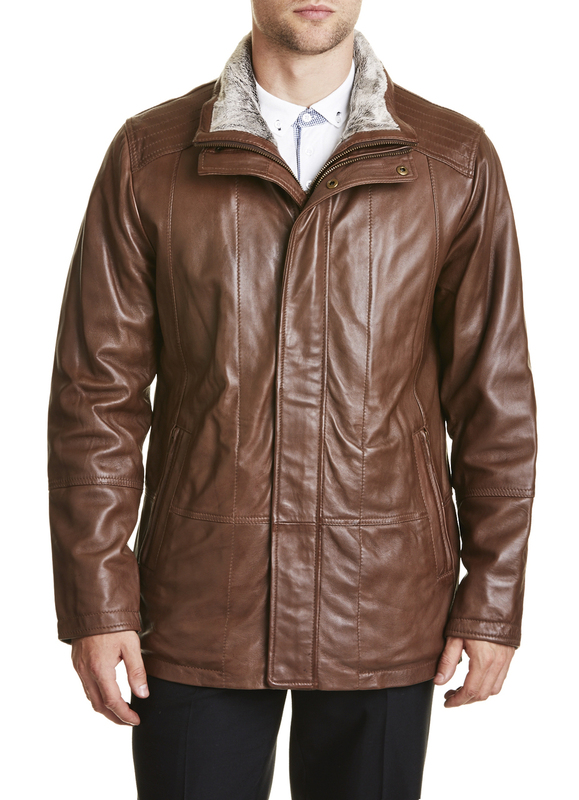 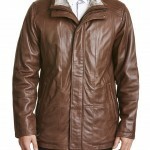 If you’re looking for a leather jacket for city-use, go for this! 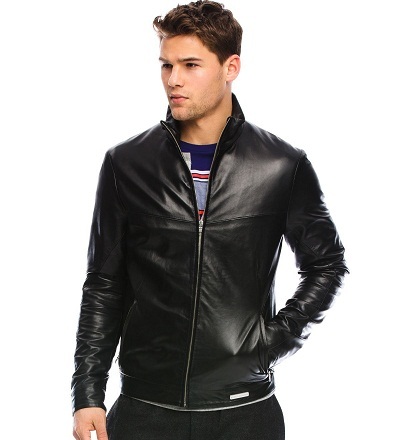 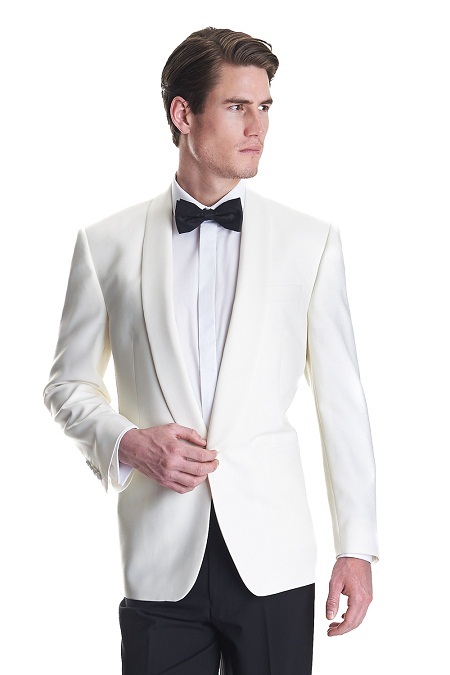 Pair this up with a tee or a shirt or denim, and you’re looking like a star!